Love my silver cross, i got a bundle so has everything. Its easy to fold, easy to swap and change from car seat to carry cot. Light so easy to lift into my car. 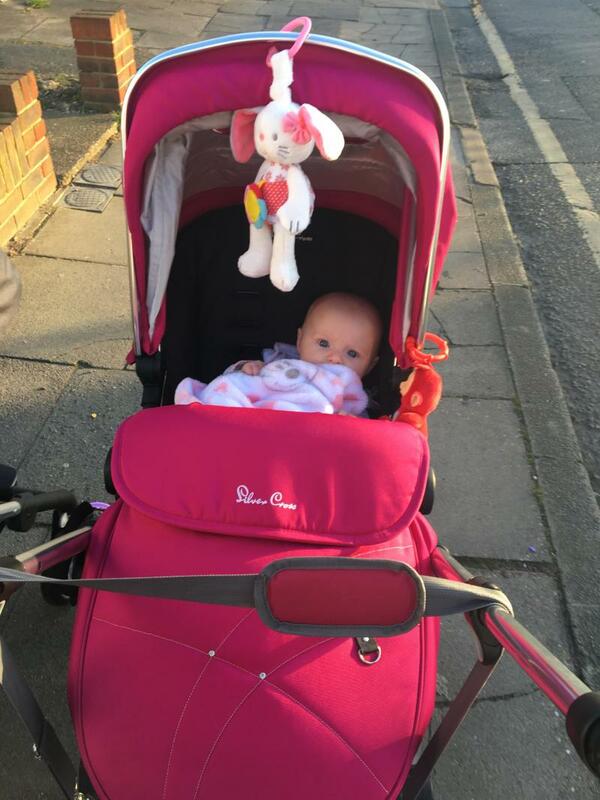 I love using this pram, it’s bright and colourful, easy to steer and you can change the wheels so they eaither swivel or are locked straight. There is also 3 levels the handle bar can go up to which makes it great for all heights. Lots of space for shopping too. Only downside to it is that it’s hard to fold down as you have to take the seat off to fold it down so it takes up a lot of space. Basket size, seat unit shape, straps are secure and easy to clean and remove. 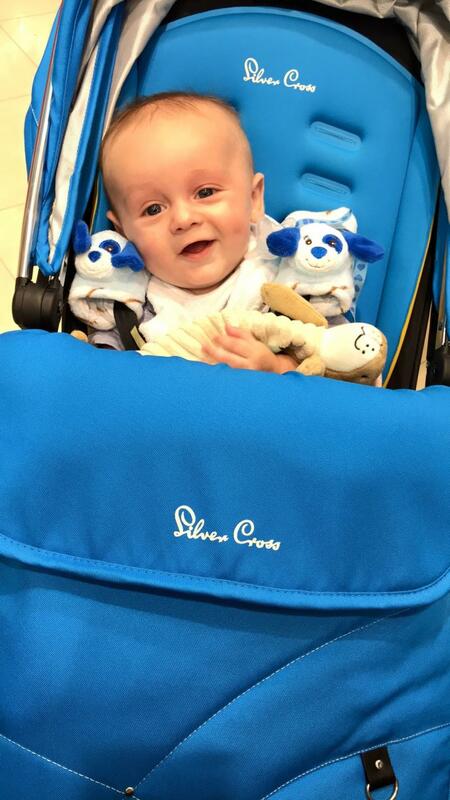 I love Silvercross prams, I’ve had a silvercross surf and the Pioneer now and they are my favourite brand. I have got a mothercare genie double for my sons while they’re small but will be going back to my Pioneer once the eldest can use a buggyboard. This pram was easy to assemble, from the outset, the hood was the bit we struggled with the most. The carrycot is lovely and roomy for a newborn, but my little girl did grow out of it fairly quickly. She is quite tall though, so she was in the seat unit by the time she was just over three months. The apron really sets off the carry cot and makes it look a classy product. Plenty of room to tuck in those blankets aswell. My little girl loves the seat unit and the fur liner looks amazing. However, the straps do not seem to reflect the price of the pram. The strap pads slip off so often because the strap that goes ovet the shoulder detaches from the waist strap meaning every time we put her in it it's quite the kerfuffle. They are quite hard to get into the buckle aswell. In regards to pushing, I couldn't fault it. 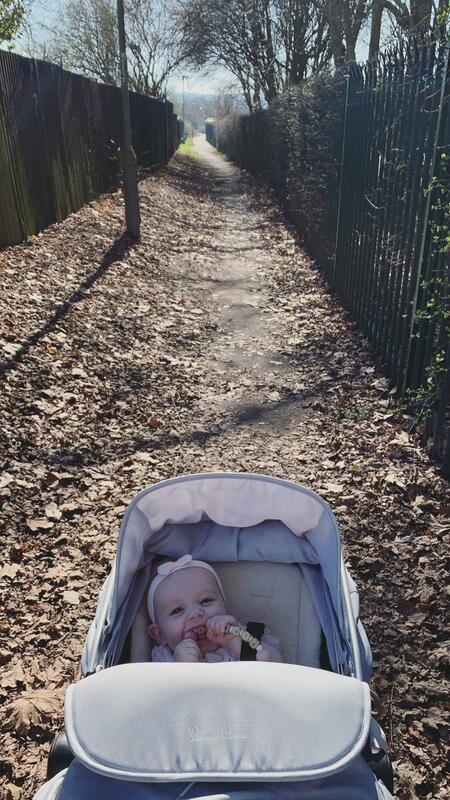 We live on a new build estate where the paths have not yet been completed but I have no worries with my pram. I love that the back wheels are larger and compared to the wayfarer it is a breeze to push. Another little thing is that you can not collapse the chassis if the carry cot or seat unit is on, but they are so easy to attach that it is not really a problem. Overall, I am happy with this product and hope it continues to serve us well in the future. « If I had to choose again I would choose this! From the basket size to the smoothness of steering I love it all! Not lightweight, a little bulky at times. If I had to pick again I would pick this buggy. I have friends who have recently transferred their little ones into a more lightweight buggy for ease.. but not me, I will be keeping my little one in here for as long as possible. 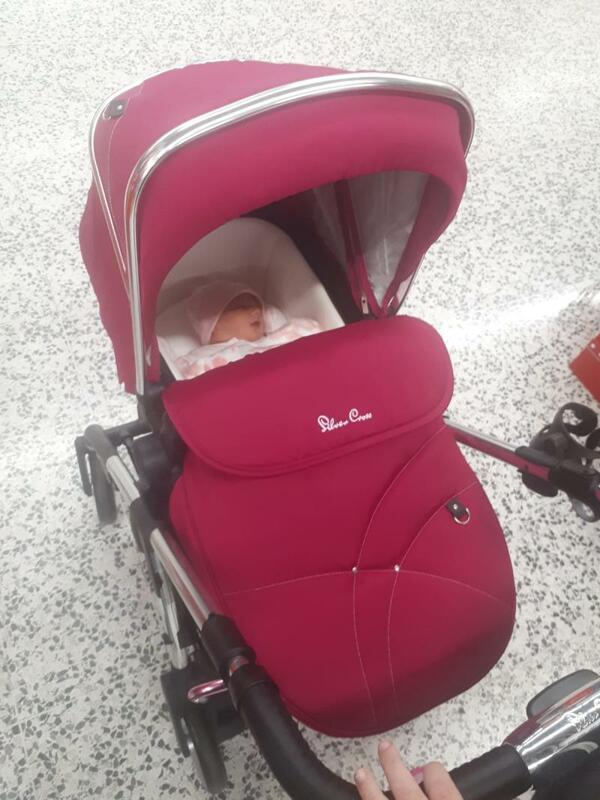 I love how easy it is to use, the giant basket for shopping, the comfortability for my little one, with a great range of accessories.. what more could I want!! I brought this pram for my 5th baby. (So have had many prams over the years) I loved the fact it came as a bundle with everything I needed. Carry cot is spacious and has plenty of room in it. Seat unit is nice and roomy. Car seat is ok, but hood could do with being a bit bigger. Pushes a dream, even with a child either side pulling it back. Baby always seems happy and comfortable in pram, footmuff spacious and very warm. When I first brought this product I loved it, it's has all the things you want in a pram/pushchair and the style of its beautiful and it looks really snug and comfortable, however I did have more than a few issues with it one being the the front wheels would lock straight at the slightest knock making steering difficult also I found it quite heavy and bulky even when folded, If you have a small car boot it's a nightmare to fit and theres no suspension what's so ever so I cant imagine it being a smooth ride. I like the added accessories and that you can choose the colour you want but I dont think it's worth the price. Looks lovely and easy to fold. 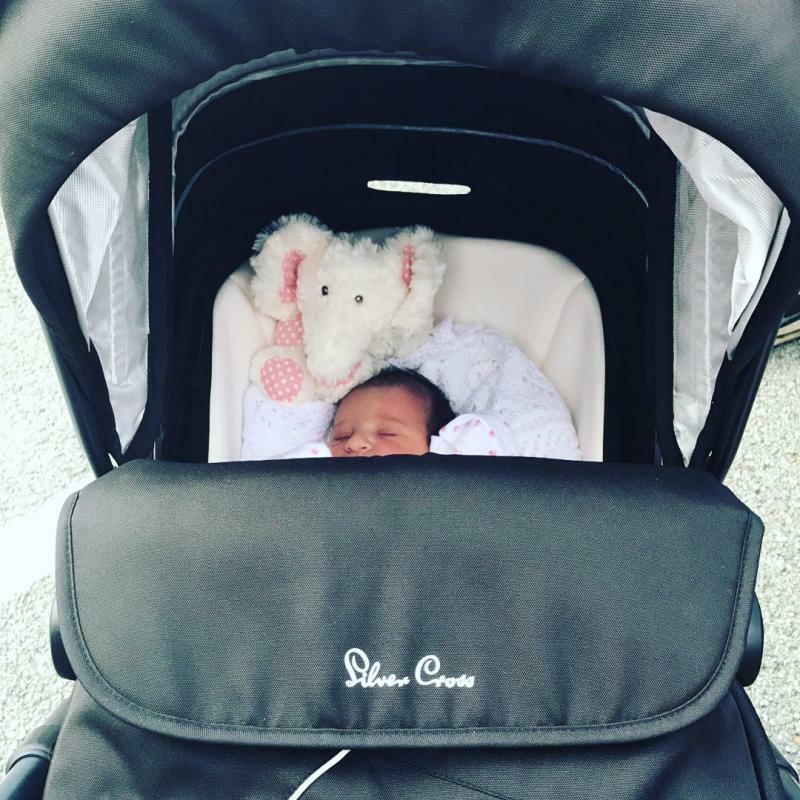 Baby looks and is comfortable in both the carry cot and pushchair. Carry cot c an also be used for occasional over night sleeping. Nice big basket buy can struggle to access when the carry cot is attached. Bumper bar is easy to use and adds a nice touch and nice large hood. Smaller wheels have caused to get stuck easily and stop suddenly and not great for a dog walk. 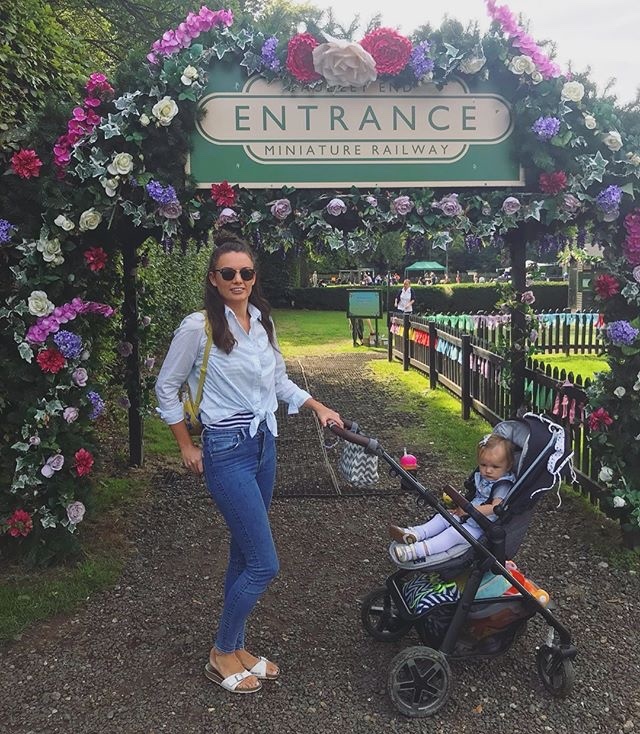 I absolutely love this pram it's so easy to use and stylish. I feel silver cross will always be around so I can put it away for our next baby in years to come. It has such smooth steering and my baby is comfortable inside. The only problem I've come across now is that my baby is sitting up and wanting to look around so I've set up his chair part as he is coming up 6 months anyways but I'm having difficulty with the straps. The straps around his waist part in particular, I can't get them tight enough to fit snug around his waist and my baby is quite a chunky one! However the straps that go over his shoulders and between his legs are perfect! I've looked in the manual, googled etc but not much information given so I'm currently in 2 minds at the minute as I've had such a great experience so far. The fold on this pram is also quite bulky so probably not the best for a small car. Durable, handly, all time great. The best pram I’ve had. Lasted 3 years before I sadly had to rehome. Had a few scratches but hardly anything for 3 years. If I ever had another baby I would definitely be having another. Love how you can have front and rear view, I love being able to see my little one while pushing them. The wheels would be better if they were more durable, maybe bigger for more suspension? I love this pram. 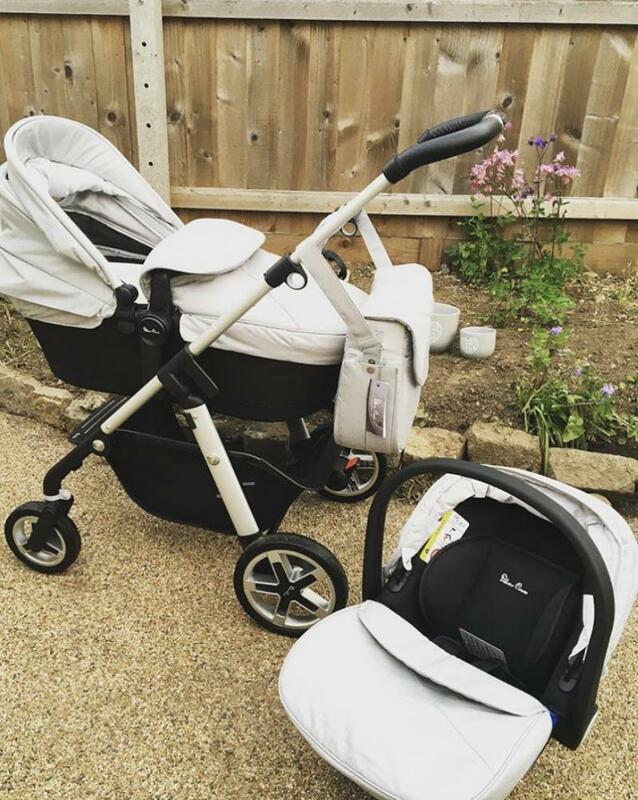 It’s so easy to use and switch from carrycot to car seat and back and forth. The folding is so simple to do which makes a busy life just that little bit easier. I would always prefer it to be slightly lighter but that’s just my bad back doing the talking. The only downside is I personally prefer bigger wheels which give a smoother ride and more suspension. Maybe actual tyres would benefit this pram? But the pushing of the pram is easy enough with one hand I’m pretty happy with it. Grows with child, sturdy, reliable and fashionable. So happy with the look of the pushchair, people commented on it often. Bought whilst on offer so got a free car seat which was great. It goes up and down easily, is sturdy and could be taken on any journey. Yet because it’s sturdy it can be quite heavy in comparison to other pushchairs. Used for all ages and my child is big yet had plenty of space. I bought this after seeing it at the baby shop and comparing it to other brands and models. 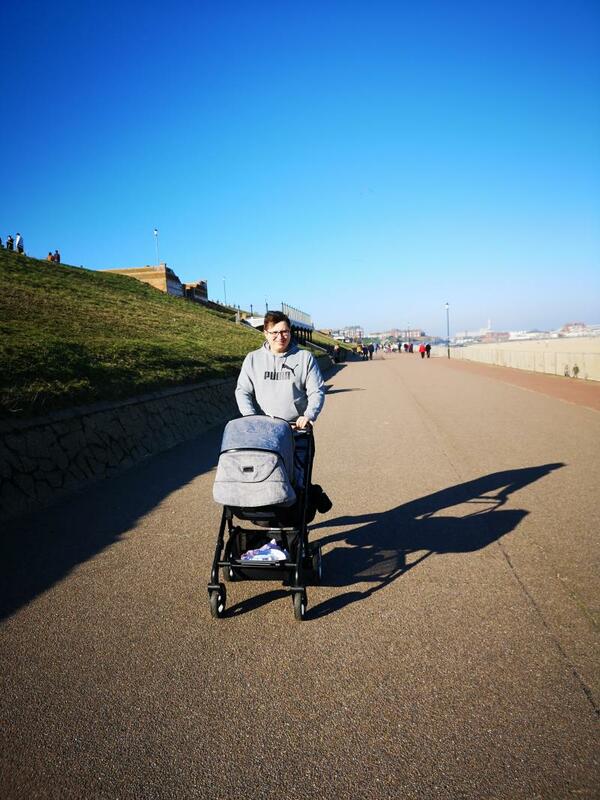 To me, it feels lovely to push and feels very sturdy which is what you need in a pram. It comes in a variety of colours however I chose a classic black. The shopping basket underneath is a great size and I can manage to fit plenty of the food shop there so I don't have to struggle with the bags and the pushchair at the same time. My only advice if you are considering this pram, is to check that it will fit in your boot. It is quite large and if you need to fit other stuff in there too then you might struggle. Very easy to change between the travel systems. Cant put the buggy up with one hand. Really adore the look of the wayfarer I bought the Henley special addition (navy quilted effect!) but didn’t pre test the buggy before purchase, I went by the brand name and look! I find it feels very flimsy when trying to manoeuvre up curbs or on rough terrain feels like the part which attaches to the front wheels will snap, also really struggle folding in / out, was stuck in the rain last week trying to get it to fold back down, also the frame with the Moses basket bit is massive so luckily I have a large car but now I have it I would advise people to go and test before buying and make sure it fits in your car!! Easy to assemble, easy to fold, adapts to baby’s needs as they grow. The front wheels can lock into place if you accidentally hit the lever. The cup holder is a pain! The Pioneer is a fantastic system with plenty of room for a growing baby. The pram is soft and the sheets are easy to wash and put on. The buggy system has 3 positions so a sleepy baby can lay back and and then sit up to look around. The system is easy to steer but sometimes the front wheel hits the kerb and it’s difficult to get it over the step. If the cup holder is attached then doorways can be an issue. That said this is the best system I tried and the little niggles are far outweighed by the positives. The car seat is lightweight and attaches easily to the chassis. I would only use the isofix base with it though! Looks beautiful. Durable. Unisex. Smooth ride. I love my silver cross pioneer. It's easy to put together with all attachments. E.g. car seat. Pram and the seat. It's folds away very nicely and is easy to store. I brought this pram for my second daughter from new. I absolutely love it! It’s well made and lovely size and style. The only thing I would say which is slightly negative is the size and shape it folds down to. Apart from that I couldn’t fault it! The pram looks beautiful and has many great details that make it such an amazing pram in my opinion. We used the carrycot up to about 4 months and then started using the seat in laying position. 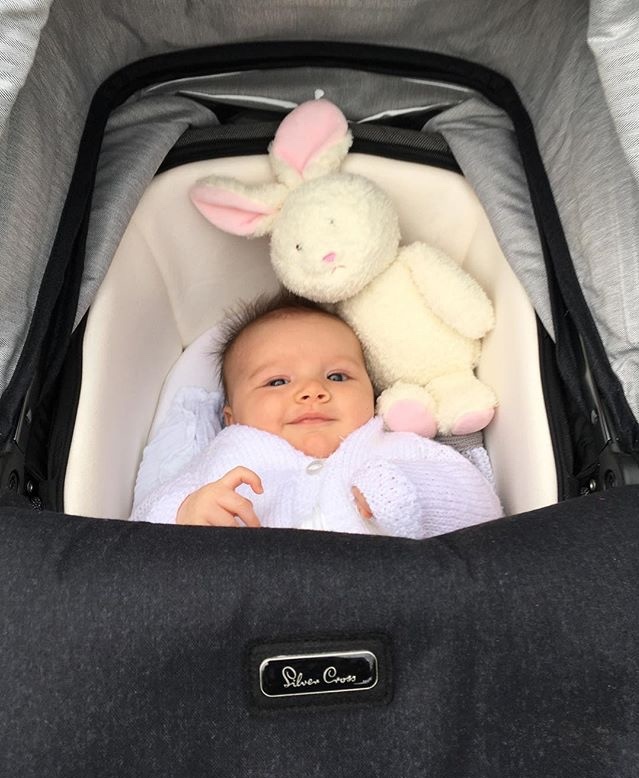 The carrycot is very nice, soft and well protected, however, it is rather small and my daughter outgrew it by 4 months. It is easy to take the units off the frame and to fold the frame. All though the frame is still quite big. Found it hard to store it in the flat. However it does fit in the cast boot even with the seat unit. The pram is comfortable to push. I did find it hard to get up the curb in the beginning but then realised once the handle is pulled out fully, it's actually very easy. I love the big shopping basket and the shape of it is quite closed so things don't fly off too easily. The seat unit is also very easy to attach to the frame and quick to switch between 3 reclining positions. I like the sitting position is fully up and the baby has an opportunity to look around (with our old pram the seat wasn't fully up). The hood is big and has an extension to make sure baby is protected from the sun when needed. It has a 5point harness that is easy to use and adjust. I like that the hood and covers can be switched from carrycot to the seat, less things to store away. The handle extends to comfortable length for me, easy to push and steer. The pram is quite light to push. I love the pram and an happy that I purchased it. Overall the quality is very nice. 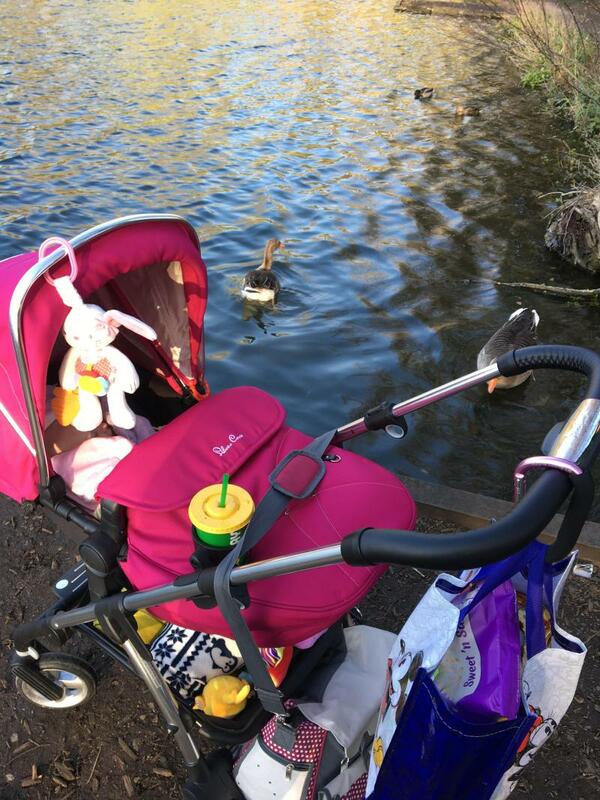 I love this pram, it’s so nice to push, the turning circle is amazing and it goes up and down curbs well. I love the huge basket underneath and all of the lovely finishing touches, it feels like it’s built to last. I’m very tall so I like the fact that I can make the handle really high so I don’t arch my back when pushing. It folds down really easily and isn’t too bulky to store considering it’s a big travel system. Downside is that it is quite heavy to lift and there’s no suspension so quite hard and bumpy for my baby to lay in sometimes. Overall an excellent pram! This is by far.my favourite pram. I played with soo many and researched a ridiculous amount before buying this one. I love the look of the pram, it is easy to steer and I find it easy to fold. It is a bit difficult to reach the basket when in pram mode. My husband bought me some clips so I can attach bags to the handle. 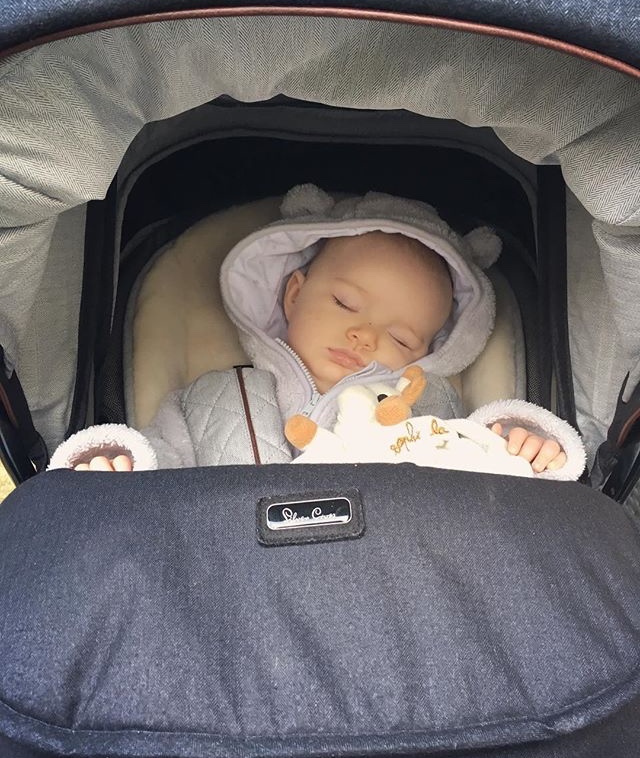 The carrycot is one of the few that have a soft cosy lining. I like that the carrycot is included in the price and not separate to buy. On the whole I would 100% recommend the pioneer to all my friends and family. It feels so smooth to push, the handle height adjusts for even the tallest of users, and the basket is huge! My daughter doesn’t seem to mind at all no matter how rickety the pavement is, as the suspension feels quite solid. I’ve never used the wheels in straight mode, but the steering is so easy. The only con I have on the use of the pushchair is that sometimes the wheels get a little caught going up kerbs. It’s nothing major, it’s just if you hit it at a wrong angle. Folding the pushchair is really easy, just a case of pulling up levers and pushing down. The only issue is the size of the base unit, you do need a good sized boot to fit it into your car. I really do rate the pioneer. So much so that I’ve kept it for our newest addition. Both girls have settled straight away as soon as they’ve been put in the carrycot (and my first had reflux! ), and I honestly just love this pushchair. 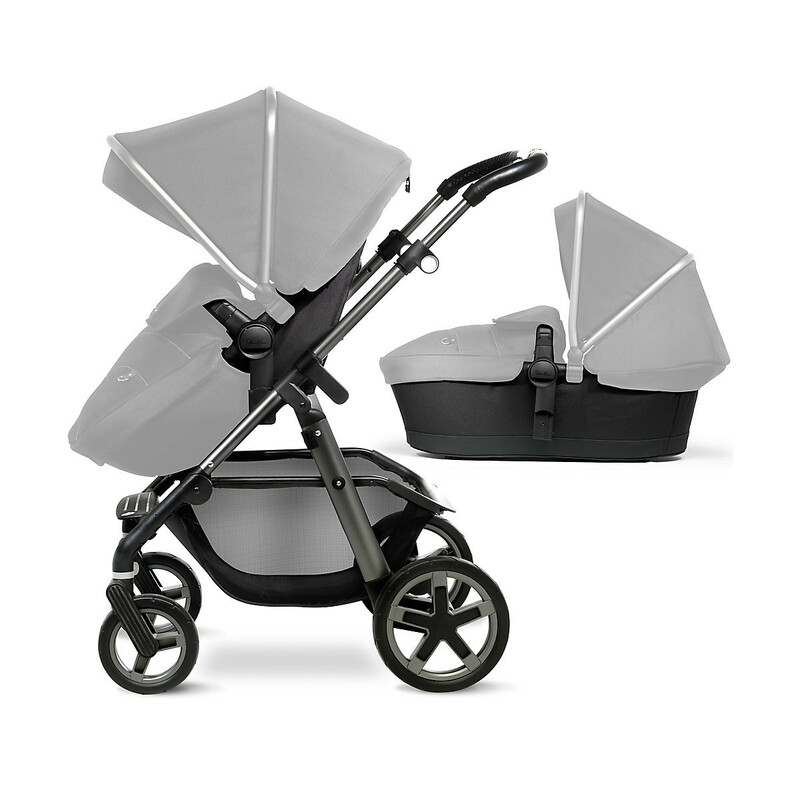 The Silver Cross Pioneer Base Pack is a both light and easy to manoeuvre yet durable pram and pushchair system. The Pioneer is perfect for big adventures outdoors with its four way suspension. large wheels and puncture proof tyres. The Pioneer converts to a travel system with a Silver Cross Simplicity Car seat, and Includes a lie-flat carrycot with deep padded mattress. 3. Select your additional accessories: Simplicity car seat. pushchair seat liner. changing bag. parasol. 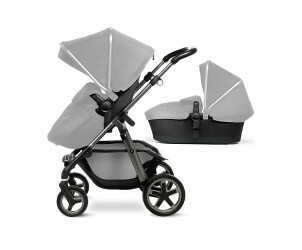 The Silver Cross Pioneer pram and pushchair system comes with car seat adaptors. 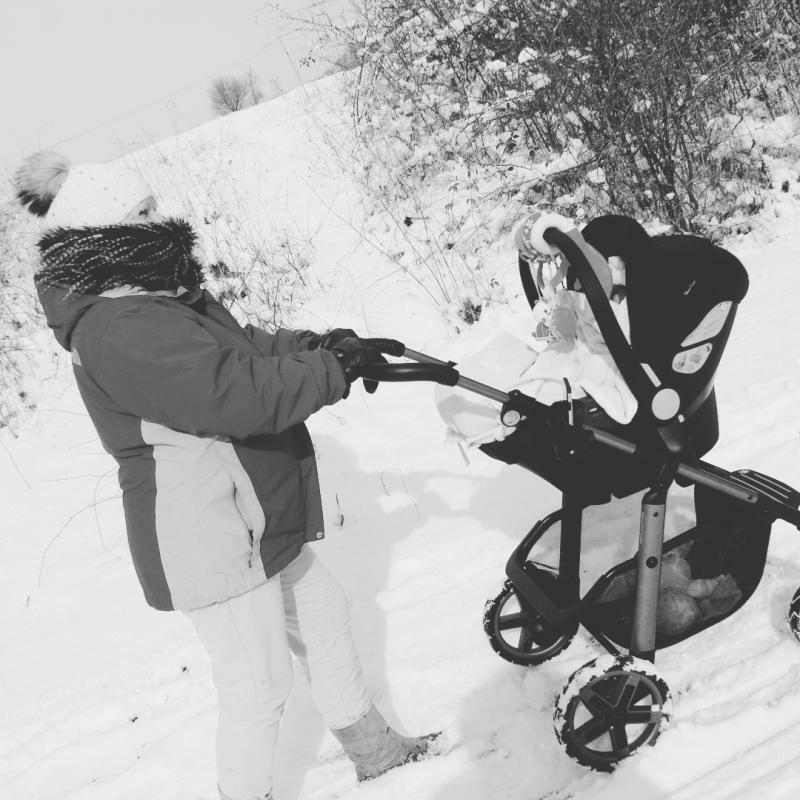 ready for you to transform the pushchair into a full travel system: simply buy the Silver Cross Simplicity car seat separately to install onto the chassis of the Pioneer.